Mexico is an easy choice for family vacations — the beaches are beautiful, the temperatures are warm, and the culture is incomparable… not to mention those all-inclusive resorts. With so many tourist destinations throughout the country, however, it’s difficult to decide where to spend your precious vacation time. To help you choose, we’ve listed the essential facts by destination, along with hand-picked hotel recommendations. If you want to stay at an all-inclusive resort, but also get out and explore, Cancun is probably your best bet. The area remains a popular destination for college kids, but it’s also quite popular for families. Likewise, it’s also very commercialized. 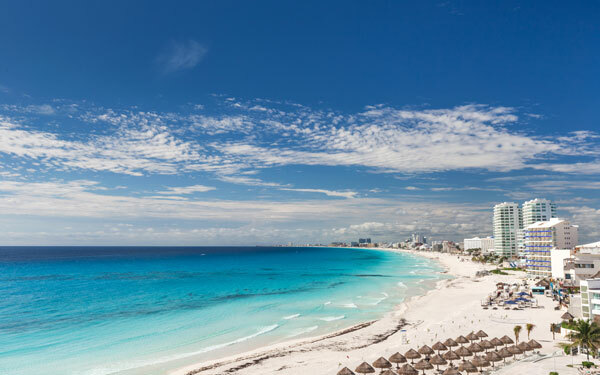 Cancun comprises two main areas: City Zone, the bustling, downtown district, and Hotel Zone, also bustling — it’s a 17-mile stretch of resorts, all of which front the teal-blue ocean. Tulum and Chichen Itza are within two hours of Cancun, as are plenty of opportunities to explore cenotes, natural sinkholes. If you’re keen to spend all of your time at an all-inclusive resort, Riviera Maya is right for you. 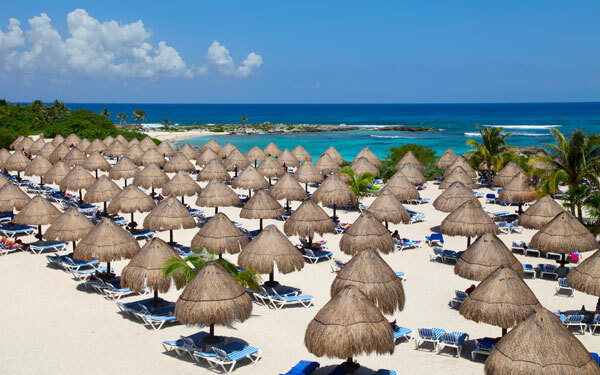 It is similar to Cancun (and less than an hour away by car or bus) in that it mostly comprises all-inclusive resorts, however, the resorts aren’t as close to each other as they are in Cancun, and the area isn’t nearly as commercialized; you’ll enjoy an authentic experience here. Some of the resorts are also smaller in comparison, and the area maintains a quiet, relaxing atmosphere overall. You can still leave the resorts to explore – there just aren’t as many options (and you’ll likely pay more than you would in Cancun). Cozumel is the largest inhabited island in Mexico, though there’s only one main road in what’s considered the “tourist area.” You’ll find a wide selection of all-inclusive resorts, and because the island doubles as a cruise port, outdoor adventures abound — snorkeling, diving and zip-lining, to name a few. The locals are notably friendly with visitors, but you won’t find much culture aside from the small Cozumel Island Museum. 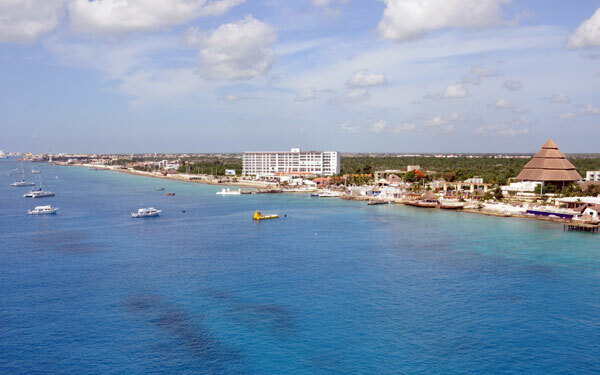 Airfare to Cozumel International Airport is slightly more expensive in comparison with other parts of Mexico; this is because the airport is small and serviced by less flights (which, on the upside, means less hassle to get out of the airport). In Puerto Vallarta, you won’t see the same crystal-clear waters found in other parts of Mexico, but this is where you’ll get a good sense of culture. In Old Town, tourists find cobblestone streets and white stucco buildings, and along the Malecon (boardwalk), there are restaurants and shops aplenty. Puerto Vallarta also features great opportunities to see wildlife, including jungle tours by bike, jeep and ATV. 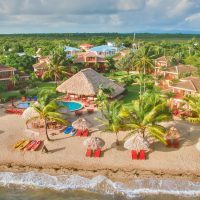 As for the beaches, they’re still worth a visit, and many are part of the fun at all-inclusive resorts. 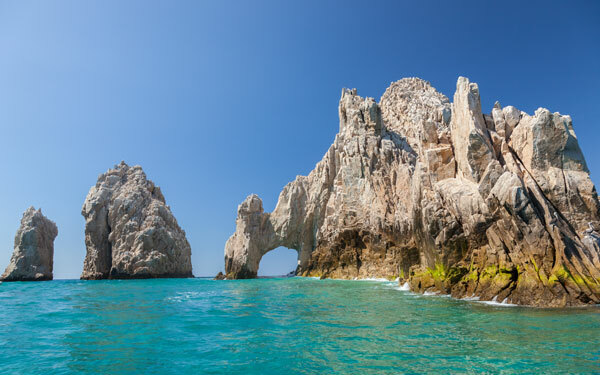 Los Cabos features a beautiful contrast between desert, mountains and sea, along with a hip nightlife culture — you’ll find top-notch restaurants in many areas, including nearby Cabo San Lucas. The area has long attracted honeymooners and college kids for these reasons, and in terms of family travel, it’s best for those with teenagers. Like Puerto Vallarta, Los Cabos doesn’t have clear water in most areas, and the sand is also coarse (not ideal for building sandcastles). Stay right on the Gulf of Mexico if you want to swim, as not all beaches are safe for swimming either. Activities outside of the resorts include whale watching, fishing and zip-lining.